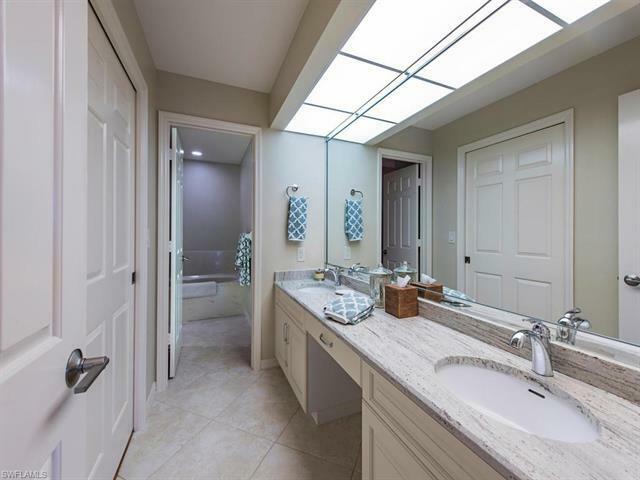 C.14812 - Dont Miss This Stunning Turnkey Home Packed with These Upgrades! 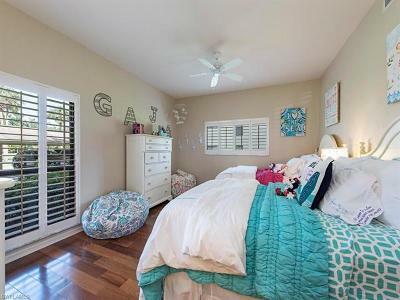 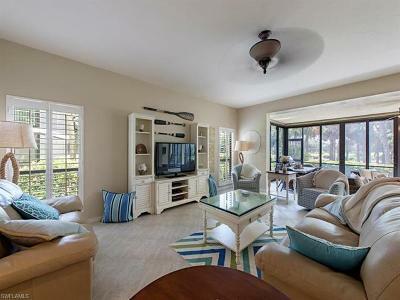 Beautifully designed and furnished with entertaining family and friends in mind. This condo is immaculate, nothing to do but move in. Storm safe sliders, upgraded air conditioning & compressor, new hot water system, new appliances, Large tiled flooring with Brazilian cherry wood bedroom floors. 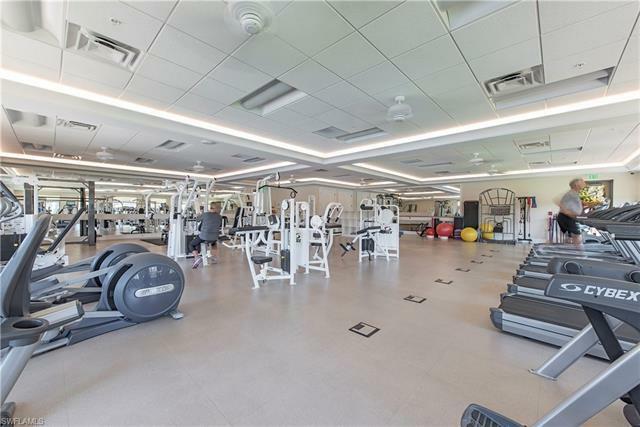 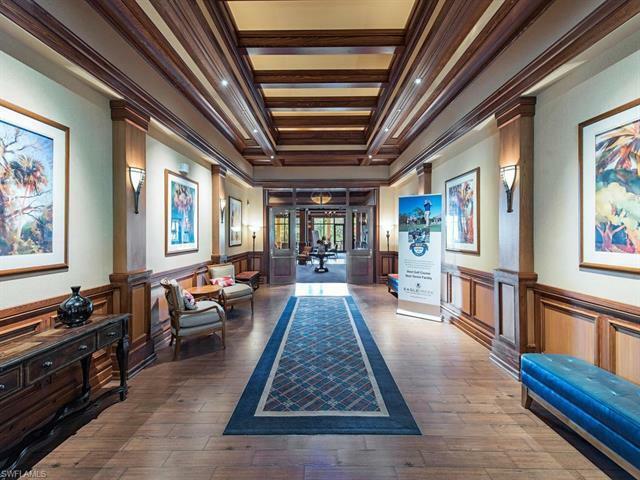 Steps to the Clubhouse and walking distance to the fitness center, swimming pool, casual dining, tennis courts & driving range. 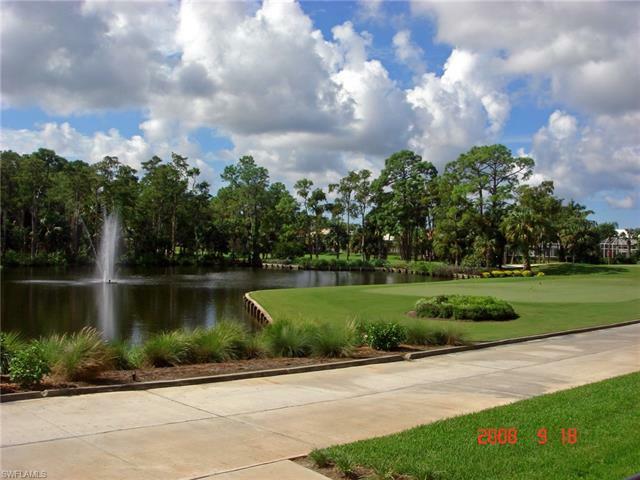 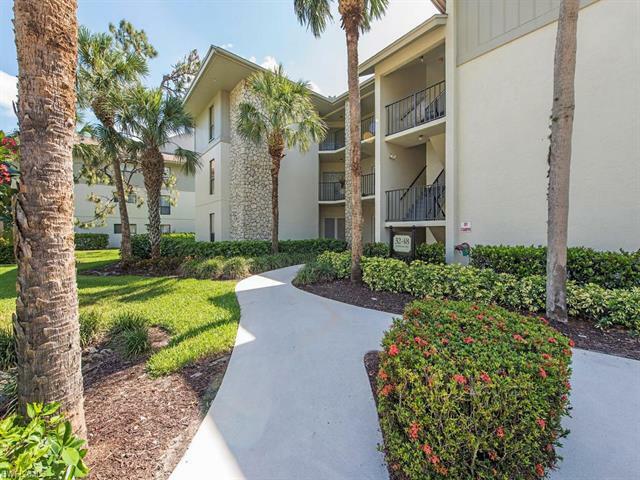 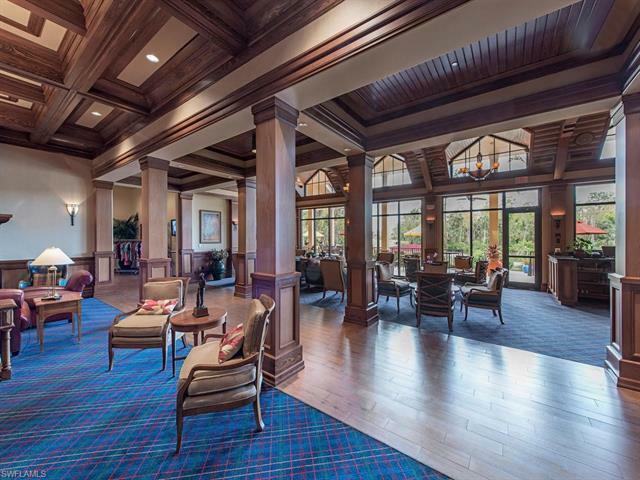 The condo is located in Eagle Creek Golf & Country Club, which is private & member owned. 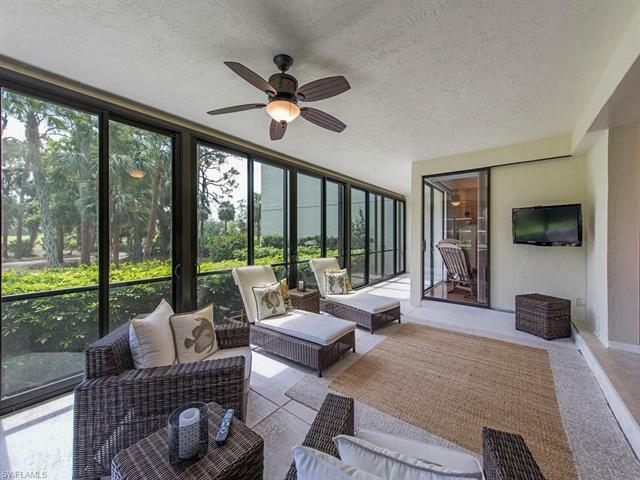 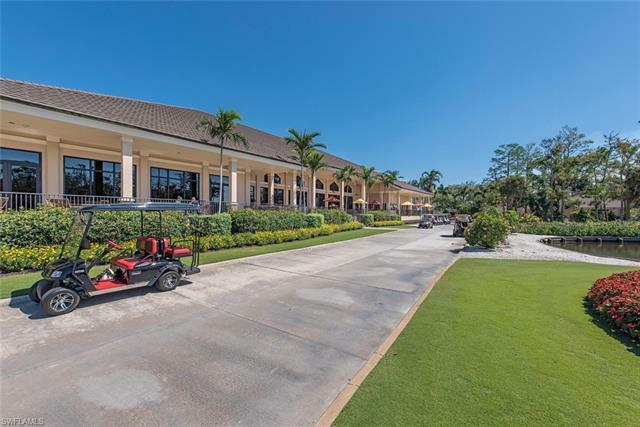 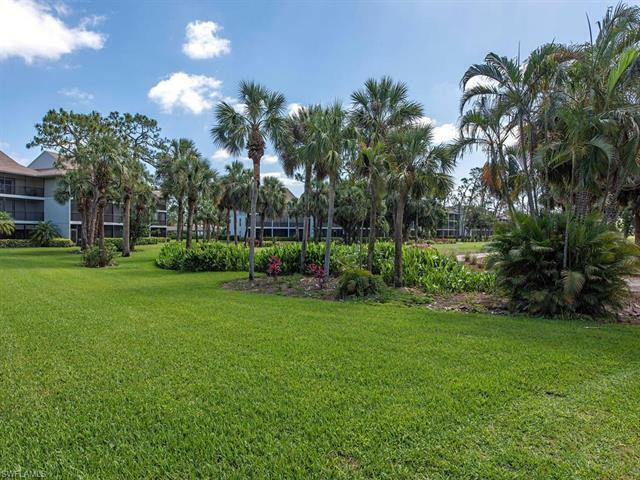 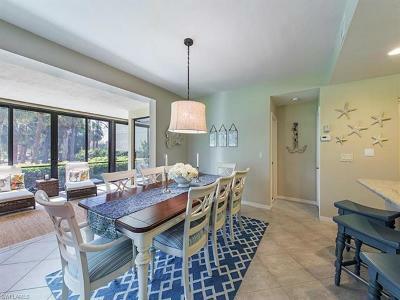 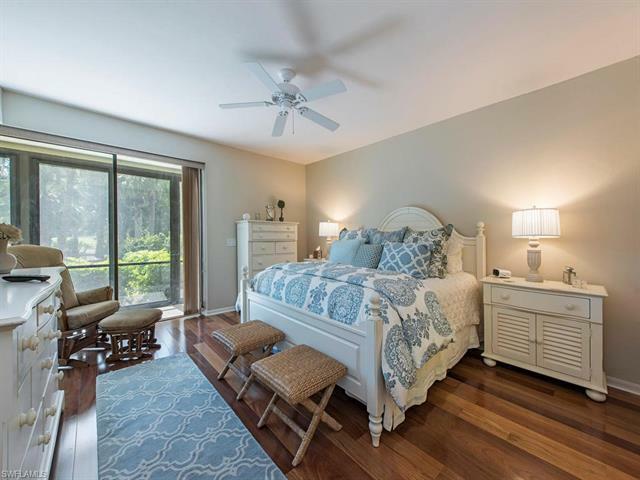 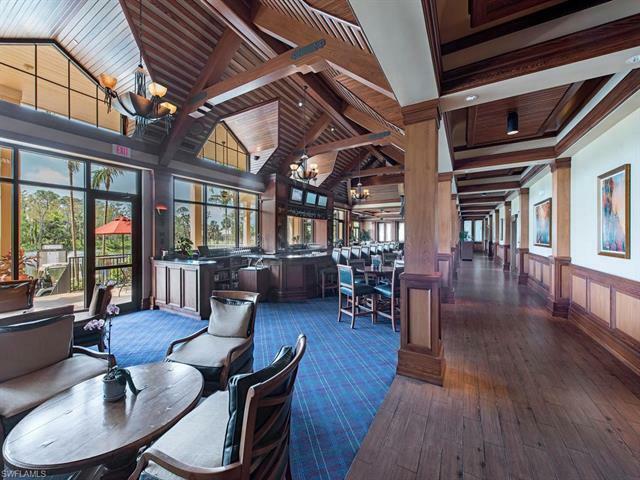 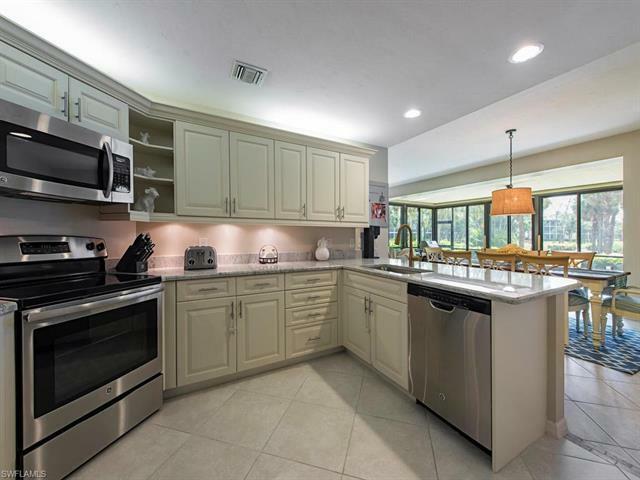 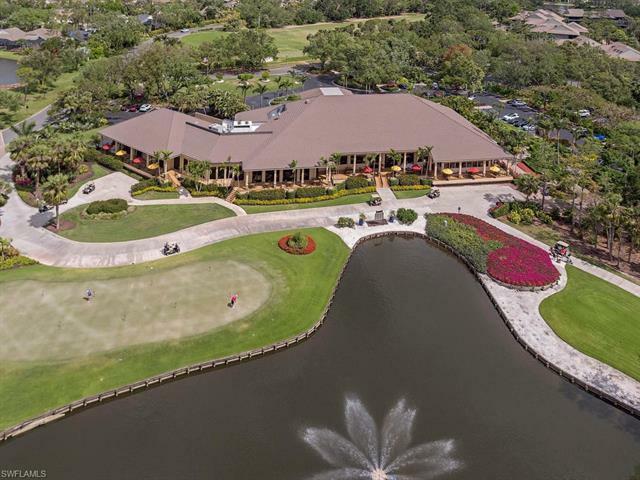 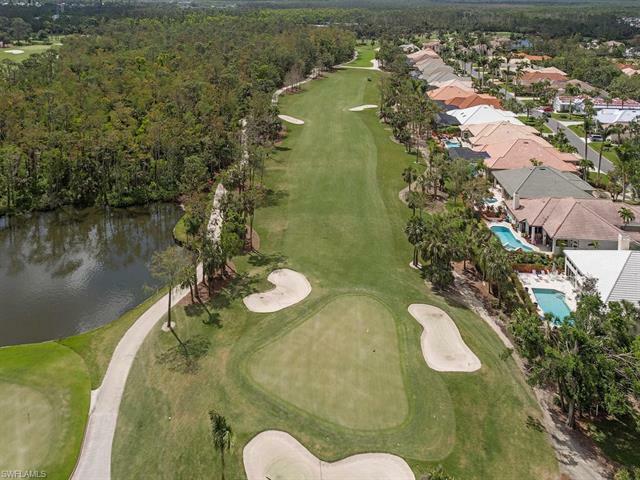 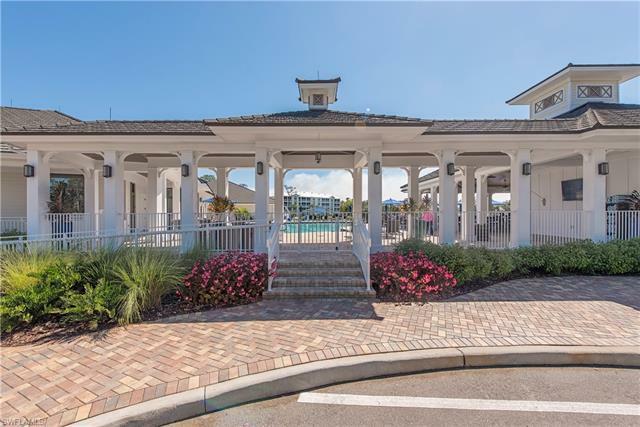 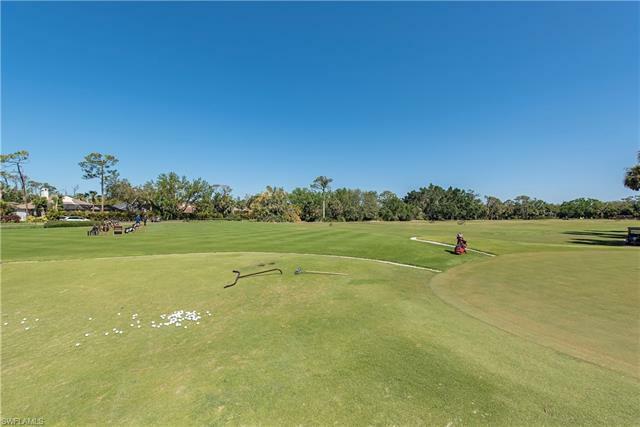 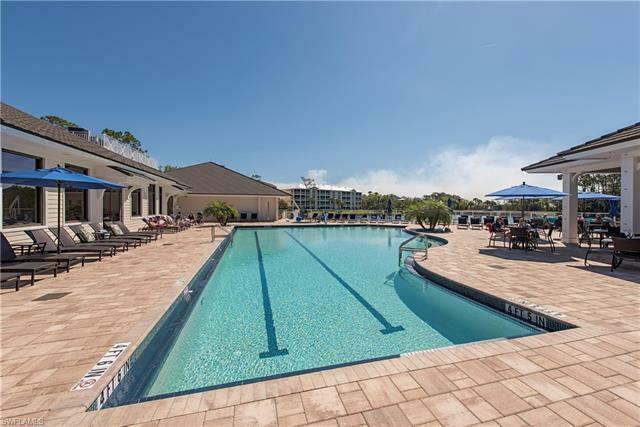 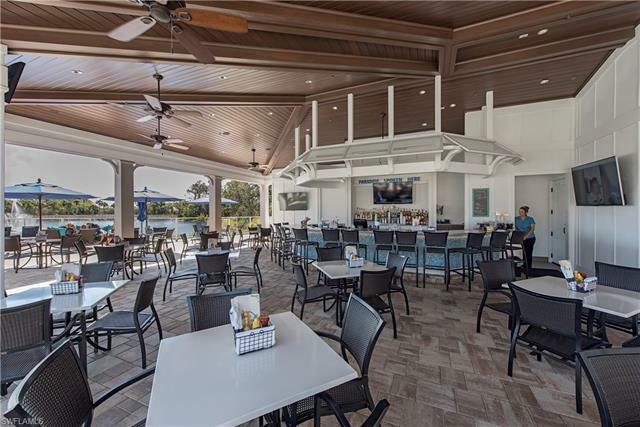 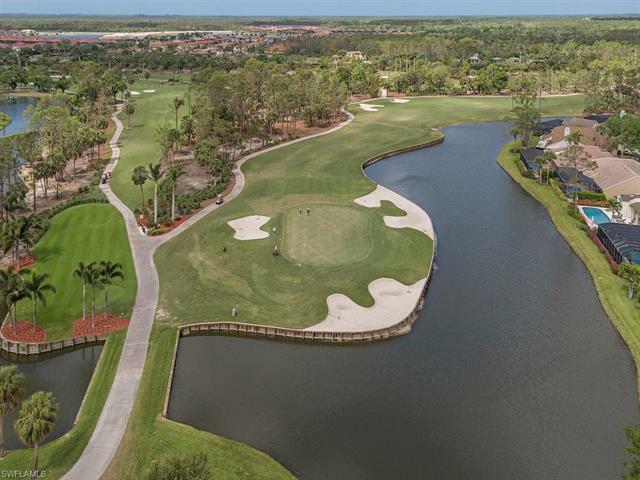 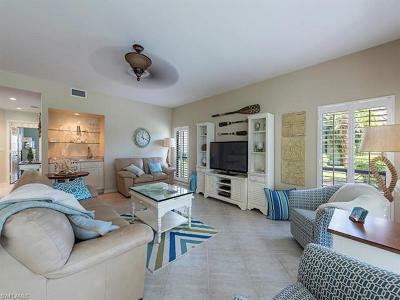 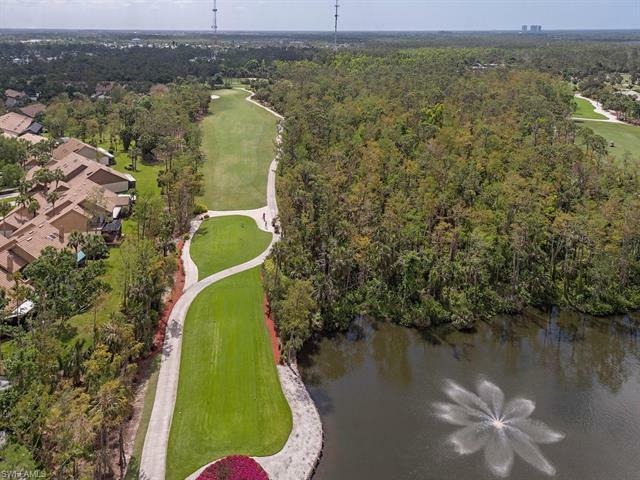 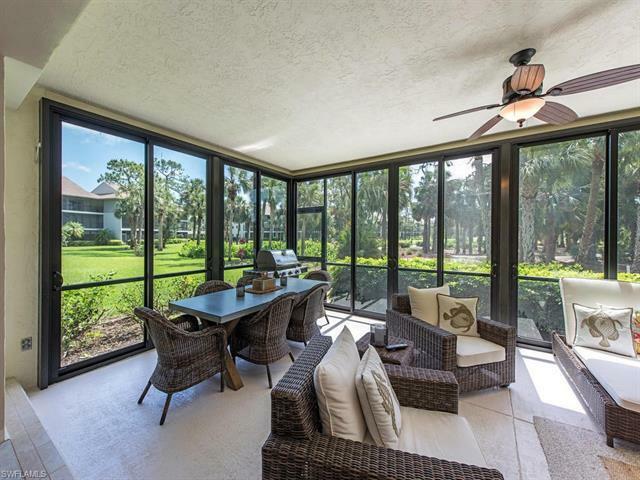 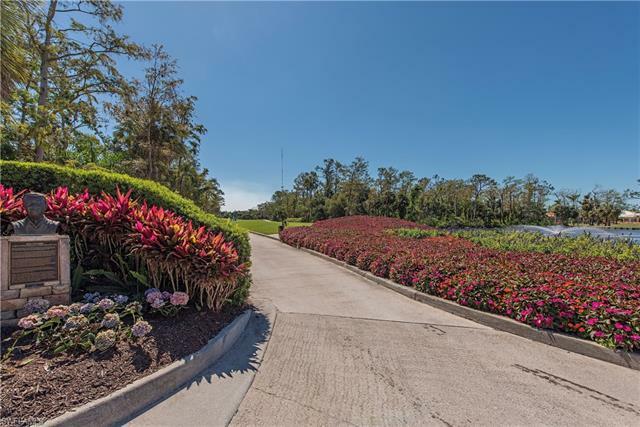 Perfectly located between Naples and Marco Island with a championship 18 hole golf course & 7 har tru tennis courts. 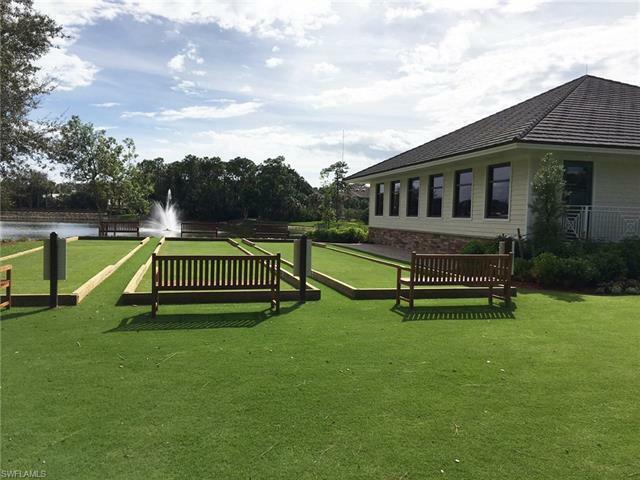 This small community & limited Memberships translates to daily play if you wish. 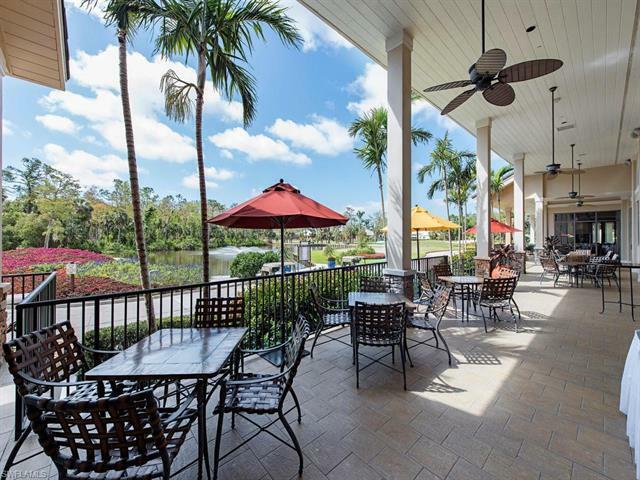 Beaches, downtown dining, access to the airport, all within easy reach. 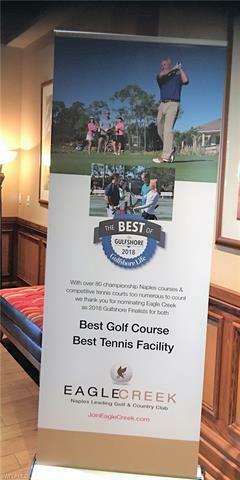 Social or Golf Membership available.